Constantly plugging your phone into charge can be an annoying task. 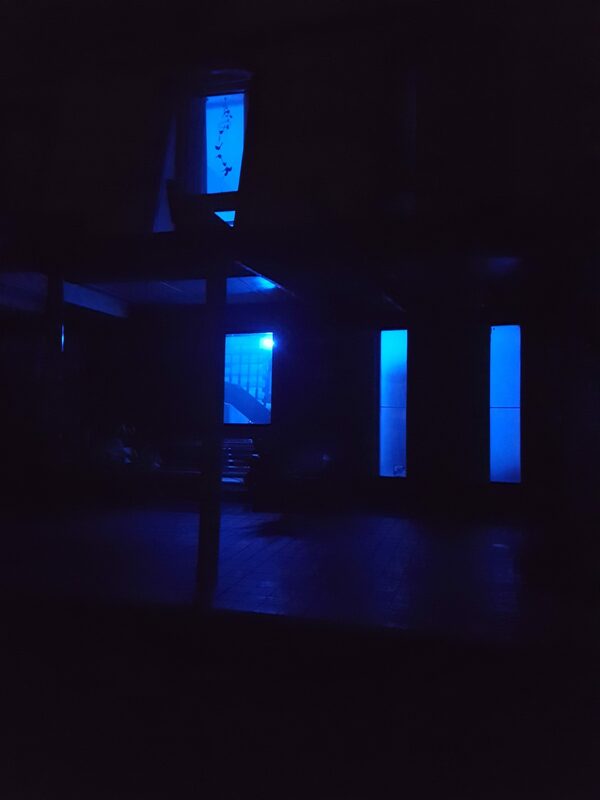 Most of the time, your phone just sits on your desk wasting your battery, only to find you have 2% battery left for when you really need to use it. 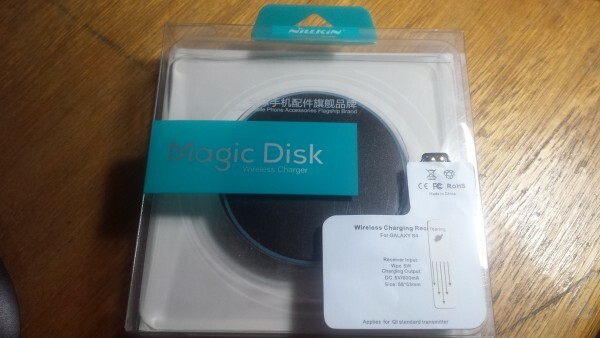 The Nillkin QI Wireless Charging Magic Disk from MobileZap solves that problem once and for all. 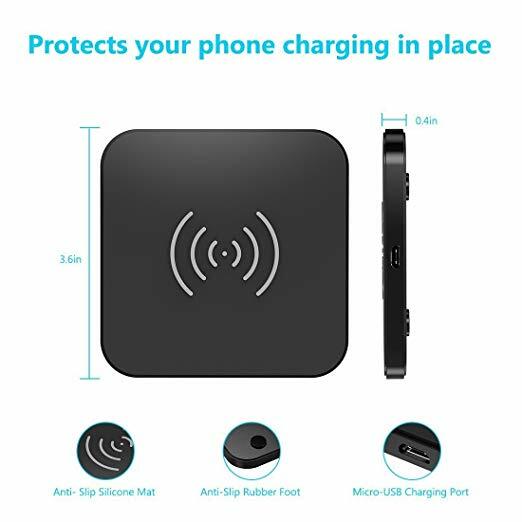 The device is compatible with most of the latest Apple, Google, Nokia and Samsung smartphones, and it is simply to get started if your phone doesn’t have inbuilt wireless charging already. Simply place a pad onto the back of your battery and connect it with the two connecting pins connect on your phone – it is a simple as that! Charging your phone isn’t as quick compared through a dedicated phone charger, but it still does the trick… well sort of. One of the only downsides with the charger is that if you have a third party phone case or cover that is made of a different material, forget about it – your phone won’t charge. The charging matt detects your phone, but your phone doesn’t recognise receive any of the power. Because I had a case on my phone, I had to weigh up the benefits of protection, versus charging convenience. 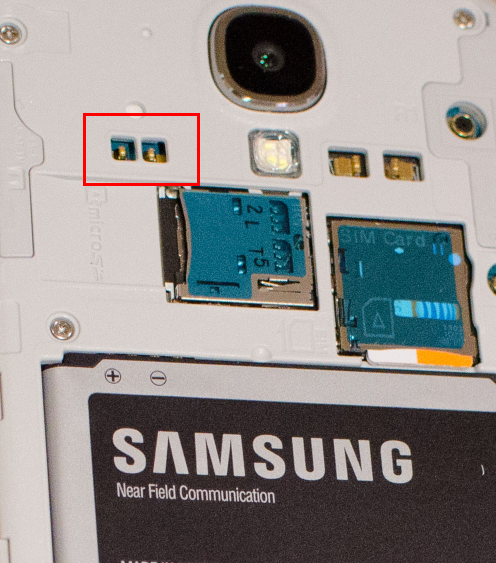 The charging pad is quite thin, so it is hardly noticeable when you hold your phone. If you have a close eye for detail, you will notice it. 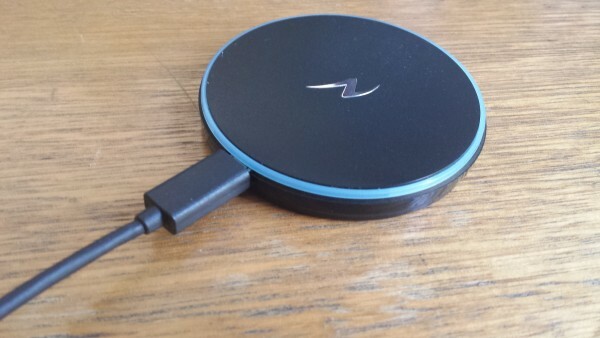 The charging unit is also lightweight meaning it doesn’t take much room on your desk, or in your bag. However, depending on your phone case, your phone may just want to slip off, so make sure it’s on a flat surface. If you are a person who leaves their phone flat on the desk, this might be ideal, but for me, the regular charge every night does the trick. However, having an additional charging place on my desk certainly is convenient.